As we move in to the off-season an unprecedented amount of managerial movement around Europe will surely see an already frantic transfer market go in to overdrive. This will give plenty of opportunities for transfer rumour and gossip. So how much of it is realistic? As the speculation hots up, it’s had to be split in to two parts again. 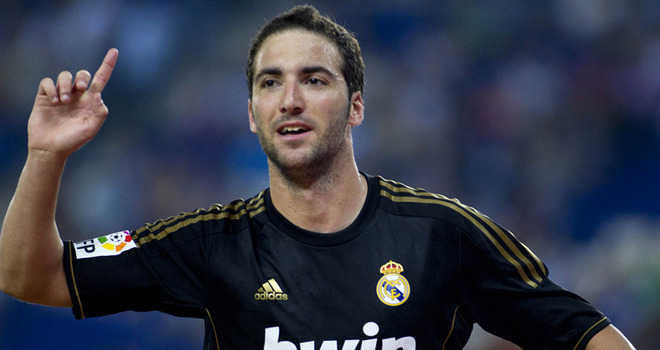 Real Madrid striker Gonzalo Higuain, 25, is close to completing a £22m deal to join Arsenal, according to his father. What’s the story? This is a real statement of intent from Arsenal. Higuain is a world class striker with a world class goals tally. Does it make sense? Yes. Giroud is a good player but not good enough to win the league. Higuain is. Is the price right? It’s a total bargain. He’s got a much better career record than Cavani, Suarez, Lewandowski or Falcao but is being sold for less than half the price. 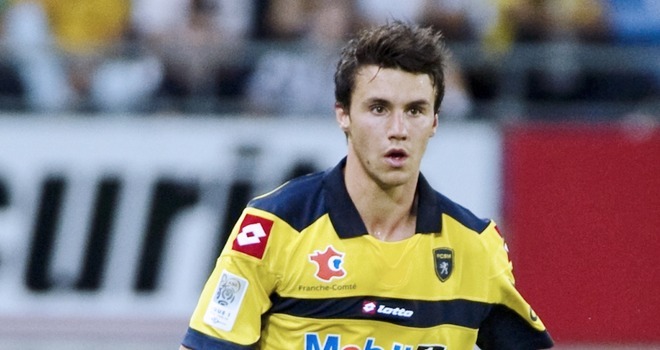 Sochaux defender Sebastien Corchia’s agent says the 22-year-old full-back is more likely to stay in France with Lyon rather than move to Arsenal. What’s the story? Corchia is a highly regarded full back in France which historically makes him an automatic link for Arsenal. However, short of selling one of theirs there really isn’t room for him to start. Does it make sense? Yes. Corchia is battling to start for the French national team at the World Cup so needs to play every week. Doing so for a big club in his home country is a great way of making his case. Is the price right? Lyon will probably end up paying £4-6m but they need to be able to do stuff like this to prevent themselves getting cut adrift by PSG and Monaco. Will it happen? 9/10 – Lyon have been linked for a long time and have a long history of buying from Sochaux. Thiago Alcantara’s father, Brazil World Cup winning defensive midfielder Mazinho, thinks his son should move to Manchester United, ahead of Manchester City, Bayern Munich and Chelsea. In a further boost, Thiago’s younger brother, attacking midfielder Rafinha, 20, could move to the Premier League on loan, with the family planning to relocate to the north west of England. What’s the story? Thiago to Man United makes huge sense and looks ever more likely. He speaks fluent English, has an ideal game to bring something new to the United midfield and if his brother can come too, no doubt placed at a club friendly to United, it will seal the deal. Is the price right? Yes. Barcelona have somehow allowed his £15m release clause to become active which is a massive bargain. Will it happen? 8/10 – Barcelona are trying to persuade him to sign a new contract but the chance to be the main man in midfield for a club as big as Man United must be a huge temptation for him. Celtic defensive midfielder Victor Wanyama, 21, is being urged by agents to reject overtures from Southampton and move to Galatasaray or Fenerbahce because of the significantly lower rate of income tax paid in Turkey. What’s the story? Not exactly an inspiring message. Choosing where you play because of the tax benefits hardly strike as the most ambitious reason. However, the Turkish giants are Champions League regulars playing in huge stadiums. Maybe that’s what they should be focusing on. Does it make sense? It does for football reasons most importantly. Galatasaray have been linked with John Obi Mikel and Fenerbache need power having tried Felipe Melo from Juventus. Is the price right? Celtic said they wanted £20m which is far too much. The price in the papers is nearer to £10m which although still a lot, could be reasonable given his combination of size and speed. Paris St-Germain’s new-coach-in-waiting Laurent Blanc will consider making an offer for Chelsea defender David Luiz when he takes over from Carlo Ancelotti. What’s the story? They won’t leave this whole David Luiz to leave Chelsea thing alone will they? He’d be an ideal partner for Thiago Silva having built up a rapport for Brazil together. Does it make sense? Yes for PSG but no for Chelsea. 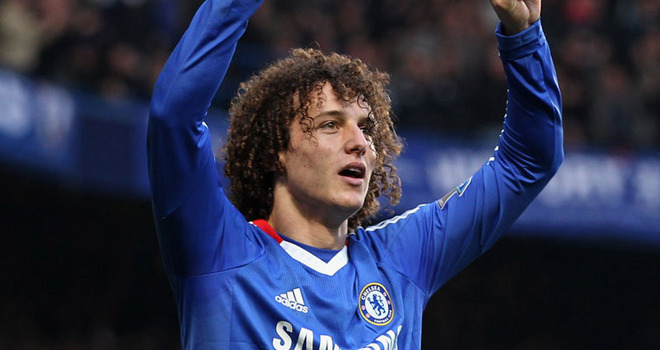 Under Mourinho’s guidance, David Luiz can become one of the best in the world. Is the price right? Hard to see Chelsea selling at all, but certainly not for less than £35m or even £40m. Will it happen? 4/10 – He likes playing in London but might be tempted to play alongside Thiago Silva. He is under pressure from Dante for his place in the national team so partnering him all season might give David Luiz the advantage. It’s very important for Brazilian players to play the World Cup in their own country. Juan Sebastien Veron at Manchester United: Why it didn’t work.